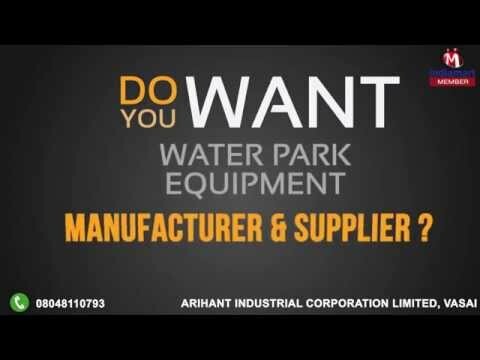 Arihant Water Park Equipment is the leading supplier in India for all kinds of water slides and other related equipment. 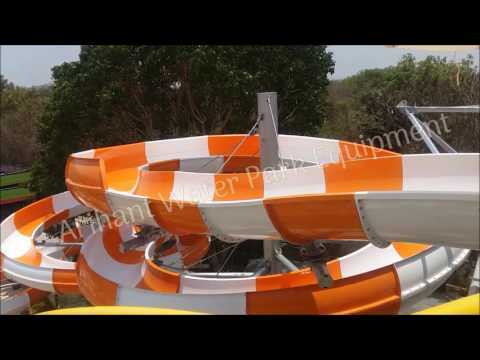 We are effective in serving a broad variety of high-quality products, such as Body Slides, Float Slides, and Thriller Slides. Our extensive array of equipment earned us a great repute in the challenging market conditions for its proposed quality, high riders capacity, precise dimensions, excellent covering, weather resistant, stain resistance, and long lasting functionality. Furthermore, owing to our competing price structure, we are seeing forward to meet new inceptions of our performance. Moreover, we understand our innovative strategy is the key differentiator in our operational distinction, which encourages us to focus with increased commitment about the evolving customer requirements. 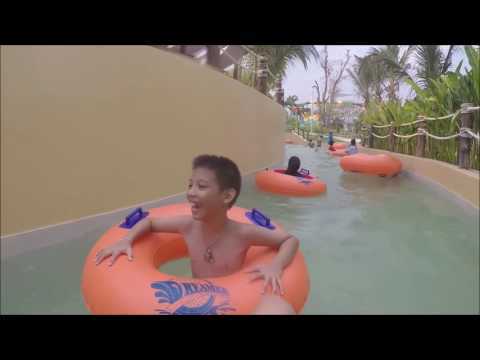 We interpret these productive efforts into vital business practices by leveraging high-level technology to produce forth best in a class water park equipment that produce excellent coverage and long-lasting performance.